Looking for a Stable Career? an average of 4.5 million trees annually. Ponsse's tethered logging in North America. Healthy forest management is a cornerstone of professional forestry. 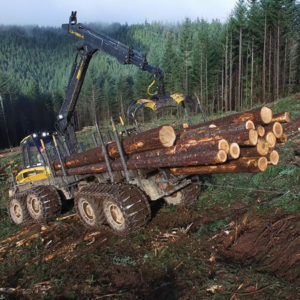 At Miller Timber Services, we have both capability and expertise in providing sustainable solutions for a wide range of timber services including harvesting, reforestation and transportation. We specialize in wildland firefighting and emergency services for both private and government lands and we regularly recruit the best firefighters to join our team. 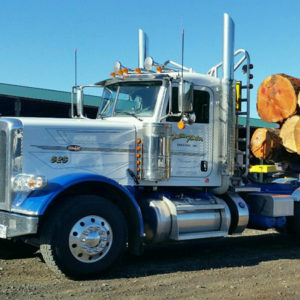 With more than 35 years of experience – our company was founded in 1981 – Miller Timber Services uses industry best practices to efficiently handle your forestry needs. 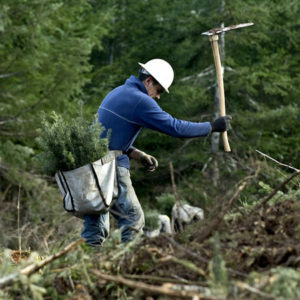 We are committed to the management, health and restoration of Oregon forests by providing the most sustainable solutions for your land management needs. Find out more about Miller Timber Services.